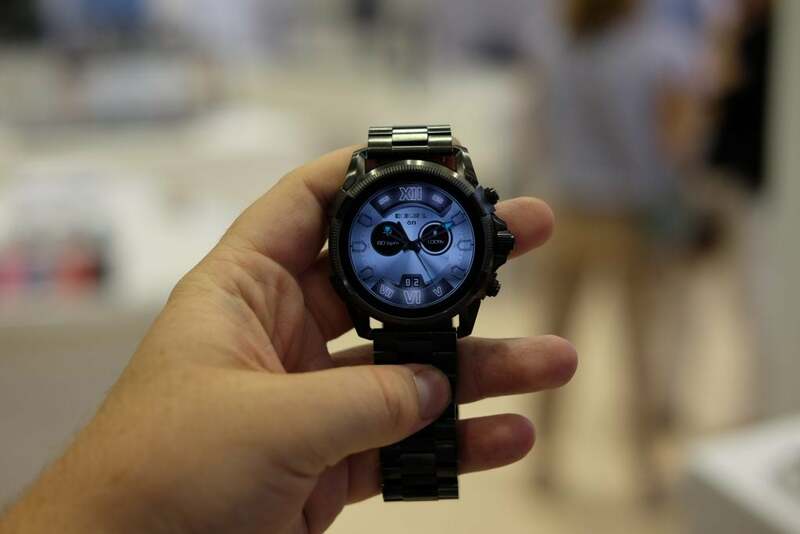 If you like your smartwatches big, brash and brutish then this Diesel-branded take from the Fossil Group should be right up your street. This designer wearable makes competition like Apple Watch 3 and Fitbit Versa look positively tiny in comparison. 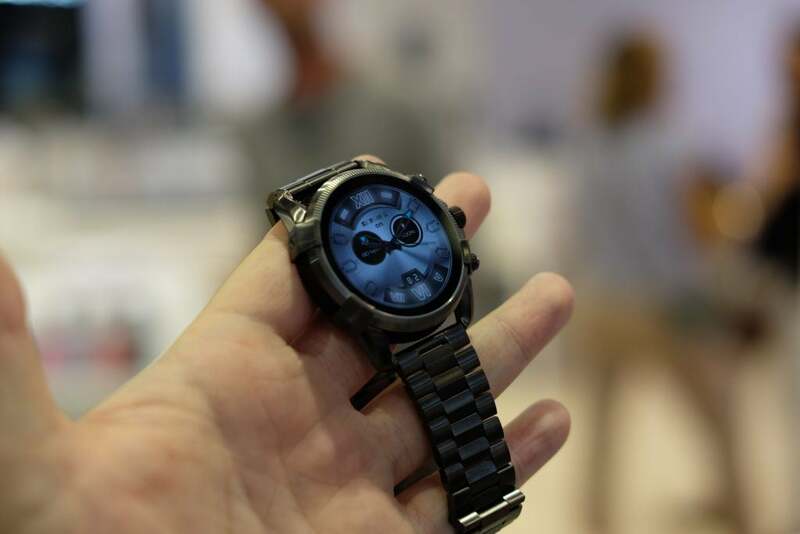 The Diesel On Full Guard 2.5 (try saying that name five times fast) is part of Fossil’s fourth-generation wearable line and is the second watch it’s released with the Diesel branding. I wasn’t able to get confirmed UK or US pricing or release dates regarding Diesel’s latest timepiece, but I’ll update this article when it is confirmed. Like other recent releases in the lineup the On Full Guard 2.5 boasts proper waterproofing (with swim-tracking), GPS for more accurately tracking your runs, a heart-rate monitor and support for Google Pay. Being able to quickly scan your wrist at contactless terminals to pay for stuff is one of the coolest smartwatch features, so it’s great to see it become more widely adopted. Arguably the biggest thing standing in the way of the On Full Guard’s success is the ageing Snapdragon Wear 2100 chip that powers the watch. This SoC has been around in a few guises for a while now and it seems like an update might be on horizon. Qualcomm is holding an event in September where it’s rumoured we’ll see an update. If that is the case, then this smartwatch might be outdated before it even hits the shelves. What really sets this watch apart from the crowd is the design. Whereas some smartwatches look like mini computers on your wrist, the On Full Guard 2.5 looks very much like a traditional timepiece. The metal body is chunky, with three buttons (one of which is a rotating crown) sitting to the side of the sharp 1.4-inch OLED display. I’m not one for big watches, and as soon as I put on this on it felt out of place on my pretty small wrists. However, if you’re used to wearing big watches and like the brash Diesel look then no doubt it’ll feel right at home. At the center of all Fossil’s smartwatches is Google’s Wear OS (recently rebranded from Android Wear) which is the dedicated wearable operating system from the makers of Android. It has seen a raft of updates recently, with an easier to navigate UI and improved Google Fit features – both of which were very much needed. Unlike Android phones, watches that run Wear OS aren’t heavily skinned by manufacturers, meaning the software is the same on most of them. There are some extra Fossil apps and a few brash Diesel watchfaces here, but not a whole to set it apart from the crowd. The watches I was shown at my hands-on event were all running demo software, so I couldn’t really get an eye for how good performance was. That will have to wait for the full review. This new range of watches from Fossil Group has a lot going for them: Google Pay support, swim-tracking and included GPS. Whether or not those are the type of features you’d want on a hulking watch like this though, remains to be seen. Still, if you’re into larger watches then this is easily one of the most feature-packed I have seen. 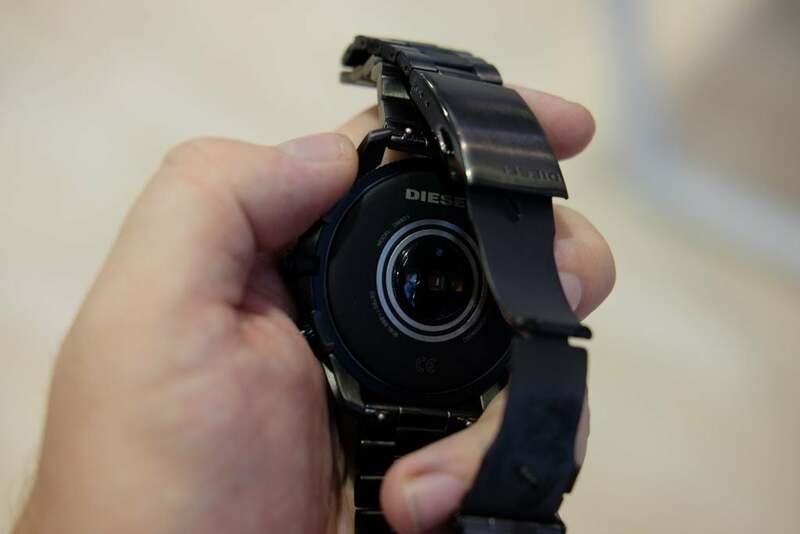 The post Diesel On Full Guard 2.5 first look: Feature-packed brute of a smartwatch appeared first on Trusted Reviews.